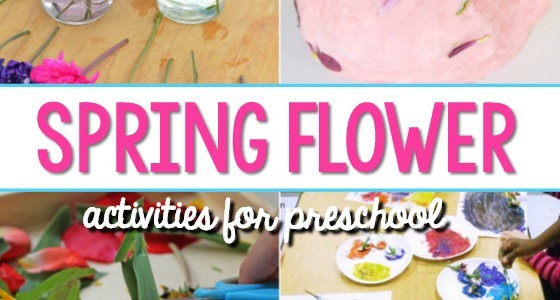 Springtime is a time to investigate all kinds of themes–Mother’s Day, flowers and plants, life cycles, butterflies and insects. 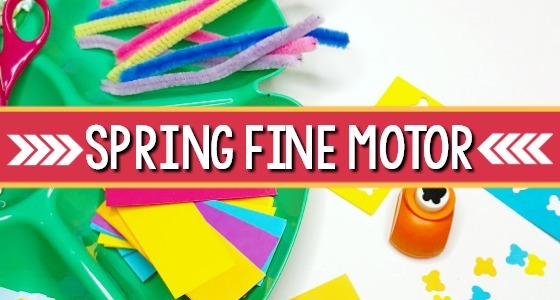 Using colored sand and glue, you can provide a fun and easy process art activity that can be adapted for all of these themes (or is just fun to explore). 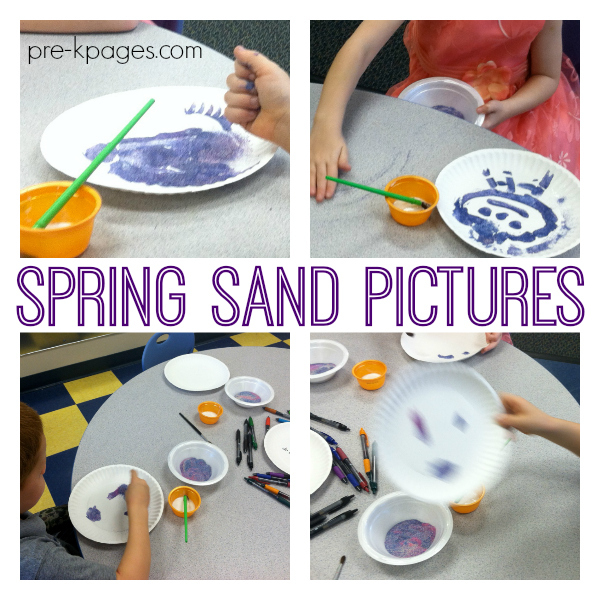 Sure, it can be messy but with a little planning sand pictures can become a great spring exploration. Fill the bowls about one-third to one-half full with sand. 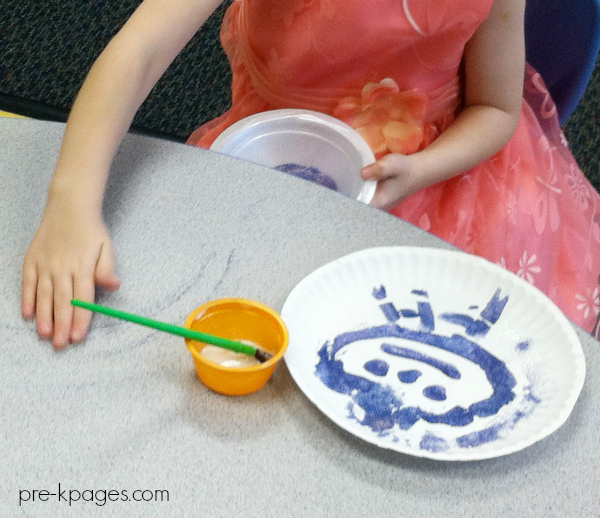 Use colored sand from the art supply store or fresh play sand. If you use more than one color of sand, the colors will get mixed. 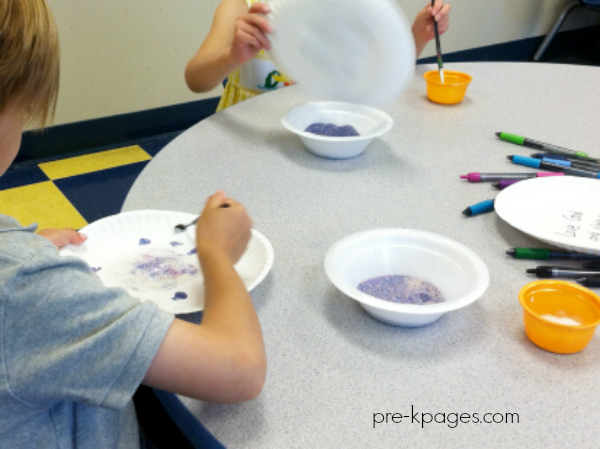 Even if you help children pour the sand back into the same color bowl, some other colors will fall from their plates and eventually the colors will mix. I’m usually okay with that. 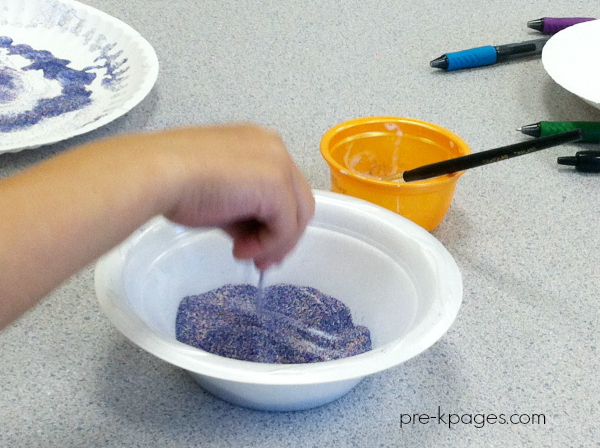 In the activity pictured, the sand is a mixture of blue sand, purple sand, and regular play sand. We use paper plates for stability. 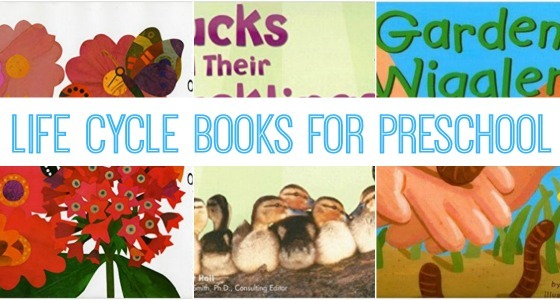 Construction paper, manila paper, or drawing paper are too lightweight to really hold the glue and sand (especially with the density that most preschoolers use). You could use pieces of poster board, card stock, or cardboard instead of plates. Any brushes that you use with glue will not be usable for paint afterward. The brushes will be stiff, even if you wash them thoroughly. I have brushes that are designated for glue only. 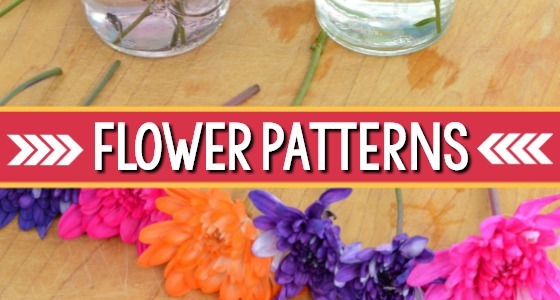 You do not need to use brushes and could just squeeze glue onto plates from glue bottles; however, you can get a lot of glue on plates that way. Brushes help to control the amount of glue and the placement of the glue. 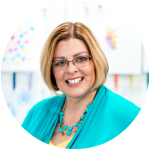 Invite a child to spread glue into a picture or a design. 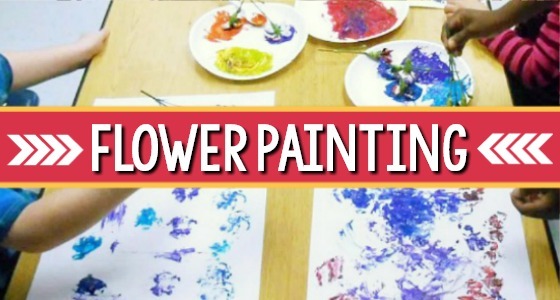 Some children may want to use a pencil to draw a design and then paint glue over it. 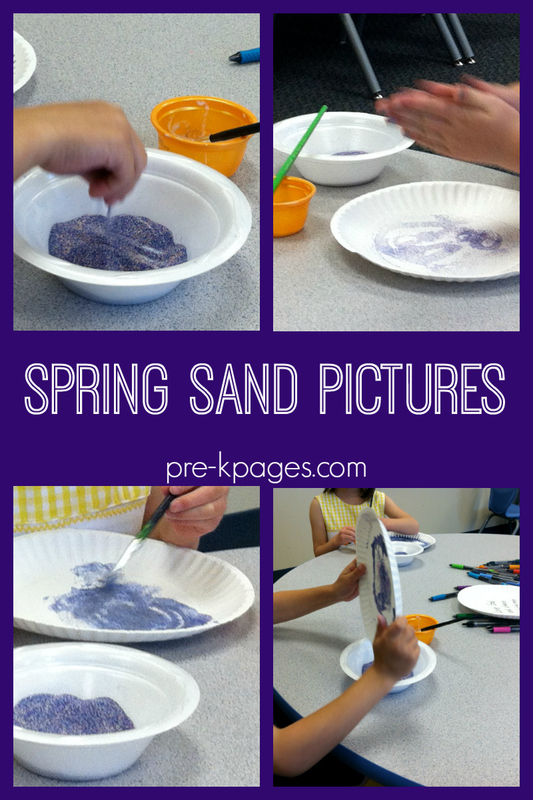 Show a child how to pick up some sand with his fingers and sprinkle it on top of the glue lines. If you are using this for a Mother’s Day gift, help the child print words around his final design. (Use pens or pencils.) 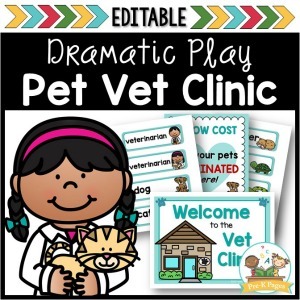 For other themes, guide children to make pictures related to the theme. Or just encourage them to explore the sand and glue to create designs. 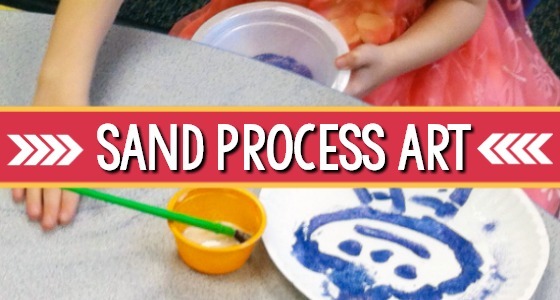 After children understand the basic process, allow them to experiment. Some children will just cover the plate with glue and sand. Some will create distinct designs. 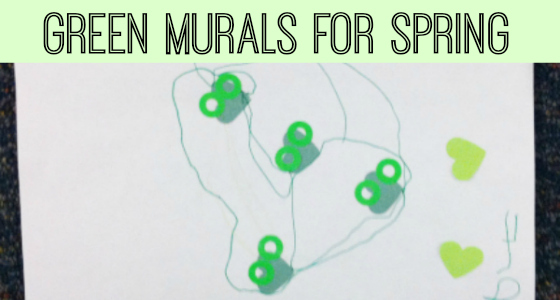 Others will try out different patterns or just explore lines and dots. 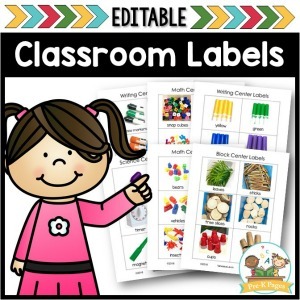 Using an activity that encourages different ideas allows children to create in their own unique ways. As a child watches another one, he will gain new insights in using the materials. Encourage creativity and different possibilities. 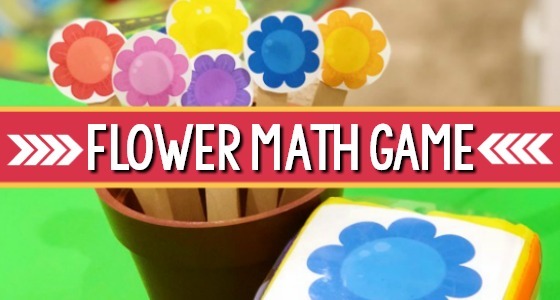 These skills of trying new things will help preschoolers develop their thinking and problem-solving abilities. 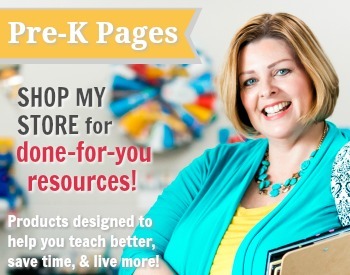 BIO: Scott Wiley is the editor of Pre-K Pages. An early childhood educator for over 25 years, Scott advocates play and exploration for preschoolers and young children and helps develop curriculum resources for preschoolers and kindergartners. 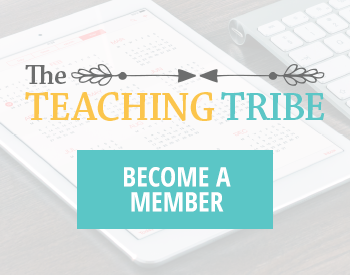 Scott would love to connect with you on Facebook, Twitter, or Pinterest or on his blog Brick by Brick.